This trip was a bit cheap considering that I spent more than two weeks in three countries. My accommodations were relatively cheap but good. They extended assistance more than what I expected of them. Let me give you a bit of review on the accommodations I stayed in. In Vietnam, we stayed in Bich Duyen Hotel. 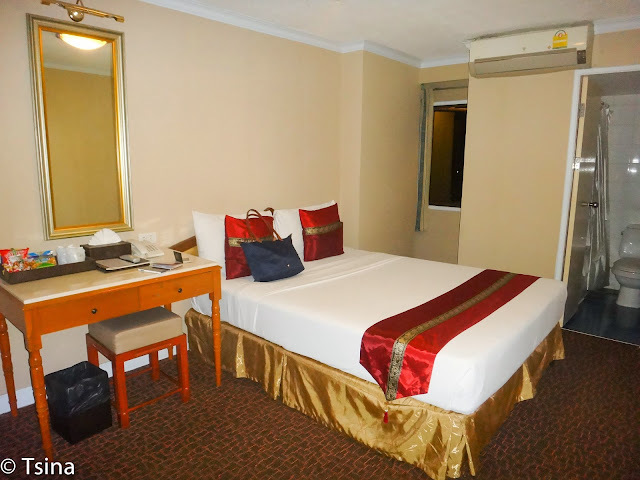 For a triple room with breakfast, we paid US $34.50 per night, and US $21 per night for a double room with breakfast. We got the service more than what we paid for. They speak good English, and assisted us with everything, from booking group tours to bus tickets and even on our laundries. When we went to Mui Ne, we left our luggages in their place. The accommodation in Mui Ne is a different story. 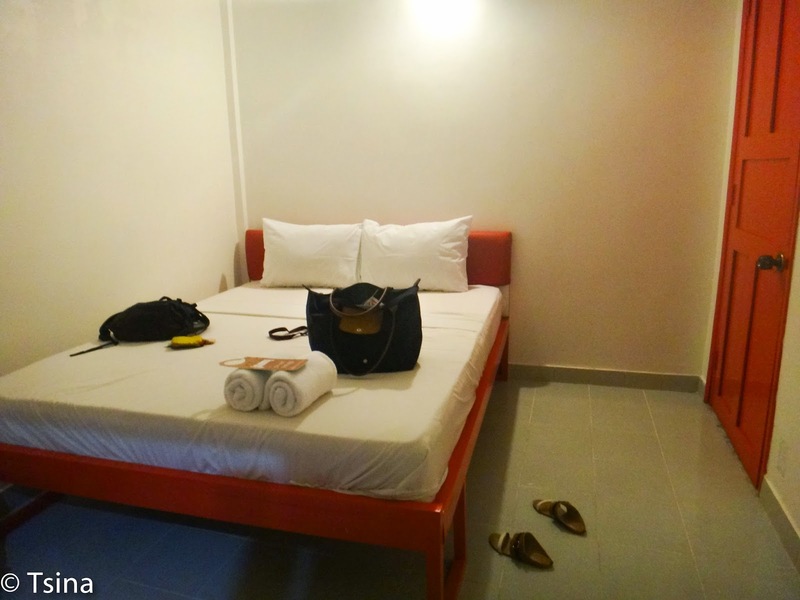 We stayed in Mui Ne Backpacker Village, and we paid US $8 per bed in a mixed dorm room. I probably did not realize that I booked in mixed dorm room, until I saw a guy in our room. I tried to move us on another room, but they were fully booked during that time. Sigh. The guy spent his time watching movies on his laptop, and left late at night probably to catch the night bus. Oh, don't expect too much in the room. It is bare. There is a pool in the vicinity though. 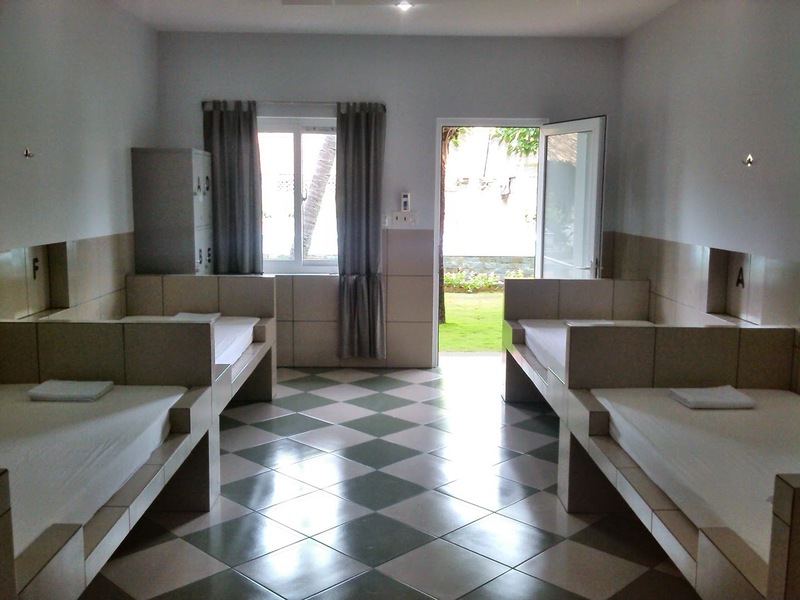 When we decided to visit Phnom Penh, I looked for a backpackers' hostel. I found the Mad Monkey Hostel, which is located quite far from the bus terminal. This is also almost bare, no homey feel, and no mirrors. Yes, no freaking mirrors. The good point, they serve good food. 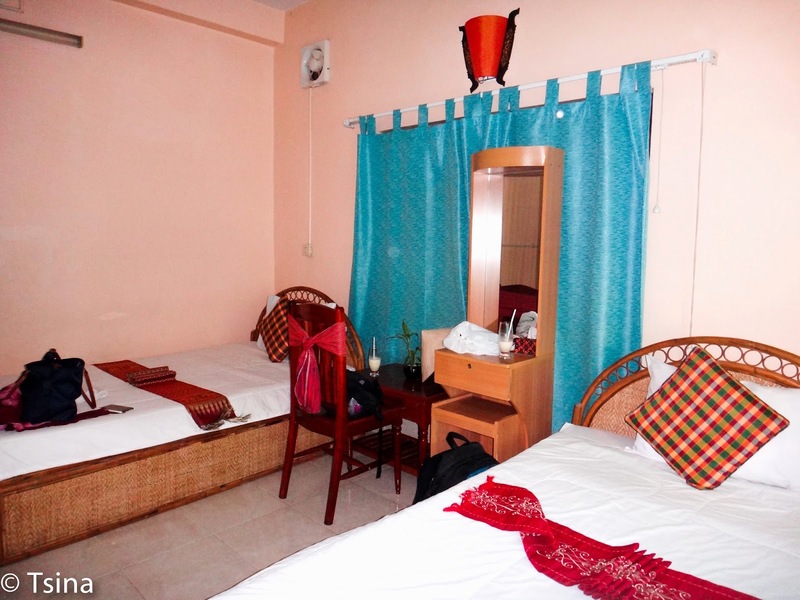 The Bou Savy Guesthouse is really a cheap accommodation in Siem Reap. We paid US $16 for a double room, breakfast included and free pick up in the bus terminal. Not bad, ayt? The room is quite big but old. In Bangkok, we stayed in a 3-star hotel, Nasa Vegas Hotel. We stayed in a junior room, and paid US $16 for a night. The location is great, it is opposite the Suvarnabhumi Airport Rail Link. It made my life easier. I went to Phuket and decided to try staying in a capsule. I booked in the Capsule Hotel in Patong Beach. Let me share my review of the hostel that I wrote in Booking website. 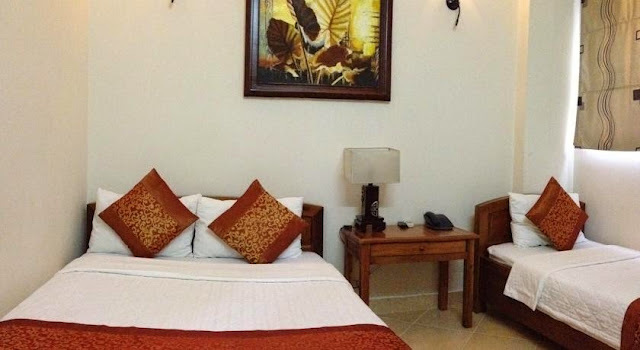 Most of our accommodations in the Indochina trip were booked online; I always used the Booking website because they give me flexibility on my bookings. It is necessary to read reviews online, blogs and forums included. 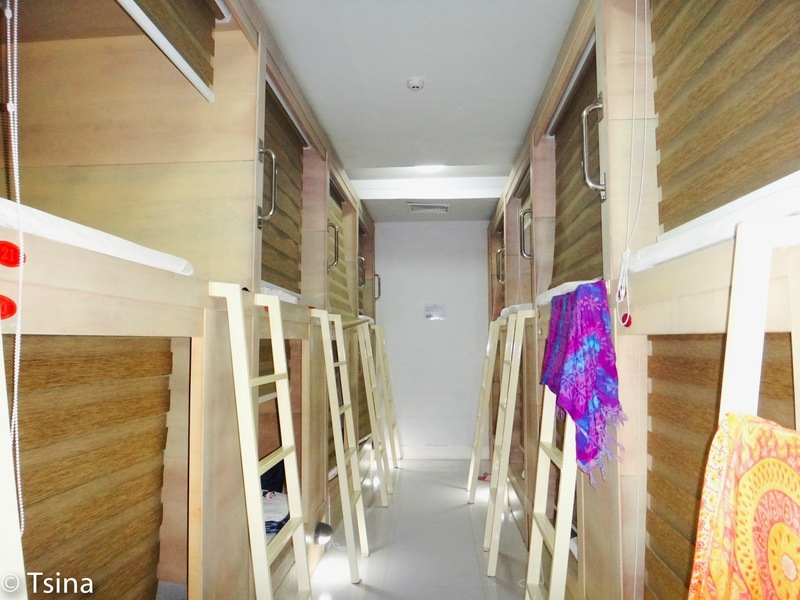 When finding an accommodation for groups, I go for budget over comfort. Although, most of the time, I am able to find affordable but good accommodations. But when I travel alone, I usually favor safety over budget. 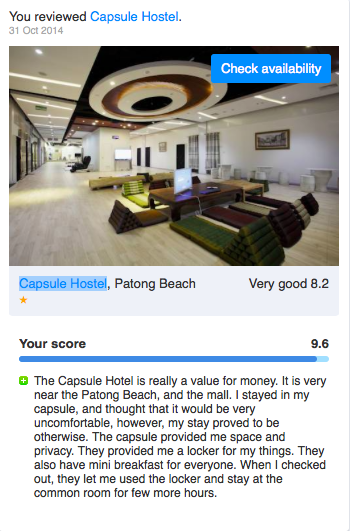 So, I don't book on just any hostel, no matter how good the reviews are. I also have biases on hostels with friendly and accommodating staff. In this industry, it is important to provide satisfactory service whether the customer book in a fan room, or in a executive suite.